With a classic country sound that harkens back to the days of Hank Williams, the Cactus Blossoms are a force to be reckoned with. With a classic country sound that harkens back to the days of Hank Williams, the Cactus Blossoms are a force to be reckoned with. The brother duo frontmen, Page Burkum and Jack Torrey, assembled a band with a cast of all-stars that include Mike "Razz" Russell (The Jayhawks) on fiddle, Liz Draper (Black Blondie) on upright bass, and Randy Broughten (Trailer Trash and Gear Daddies) on pedal steel guitar. They perform A Sad Day to be You in tpt's Studio A. 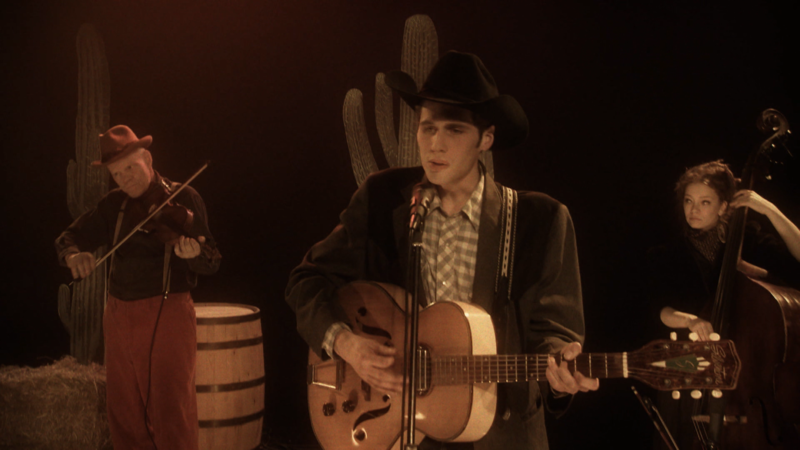 The Cactus Blossoms harken back to the classic country sound of Hank Williams.